Self Tanning Xen Tan Mist. 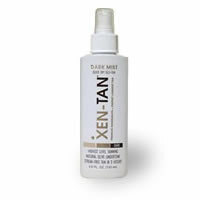 Xen-Tan Mist is a fine even mist that can be spread easily over your skin for a dark, instant tan. Xen-Tan Mist is a light, non-sticky tanning spray that dries quickly with the same pleasant fragrance as the Xen-Tan lotion. 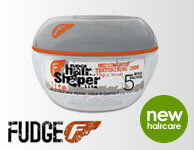 With just a few sprays of this lightweight, delicious scented formula, you can be bronzed and ready to go. Xen Tan Mist is perfect for an instant glow or alternatively as a great top-up throughout the week over your XEN-TAN lotion or mousse.